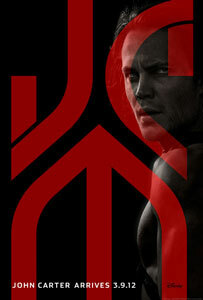 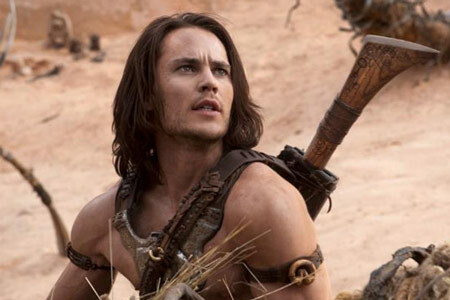 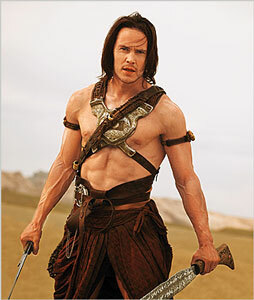 While John Carter may have performed well below Disney’s expectations during its opening weekend, many fans of the Edgar Rice Burroughs book series singled out Taylor Kitsch for praise for his portrayal of the titular Martian adventurer. 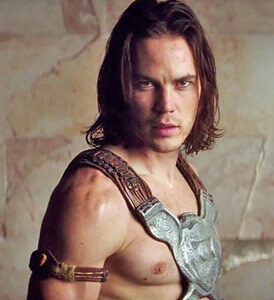 Taylor Kitsch, who stars as the titular hero, has definitely made a name for himself and sure seems like he had a lot of fun shooting the movie. 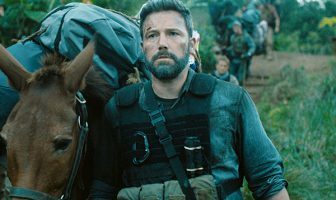 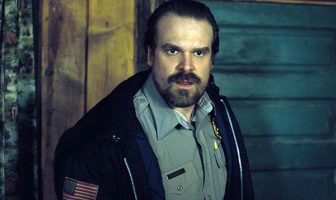 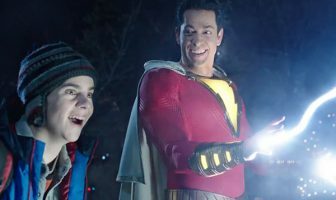 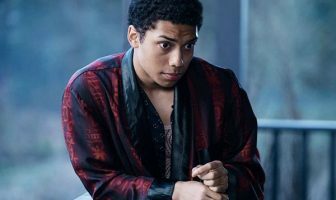 In particular, he opens up about the most enjoyable aspects of the production and what it was like acting a movie that involved so many digital effects. 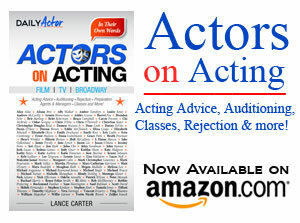 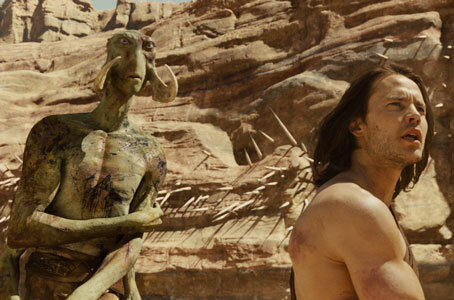 Walt Disney Pictures has released the first 10-minute from Andrew Stanton’s John Carter.